Yep! You read that right, the word Summer is up there in the title and isn’t that exciting. The sun is most definitely beginning to show it’s face after a long hibernation and it is time for use to start thinking about getting our bodies ready for the general public hahaha! 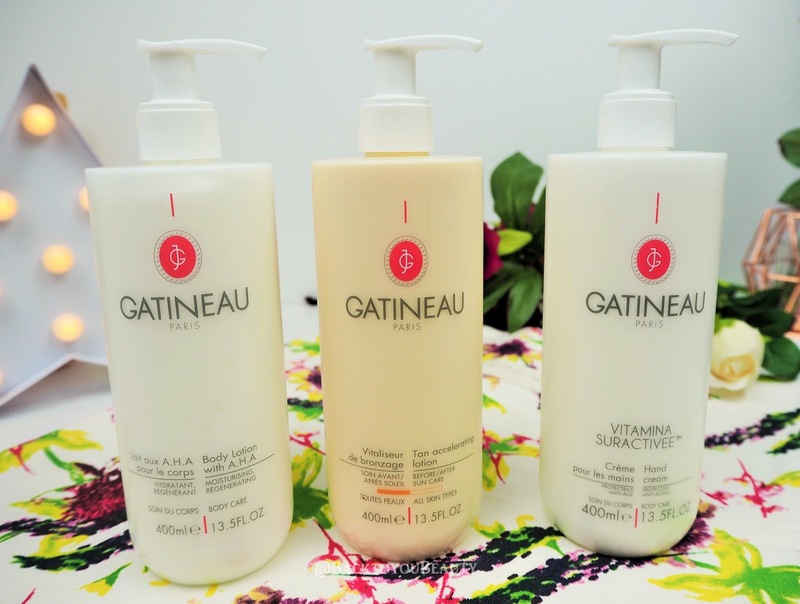 Gatineau are launching a fabulous trio of supersize products that are perfect for getting your body in tip top, smooth and healthy condition for those warm summer days. 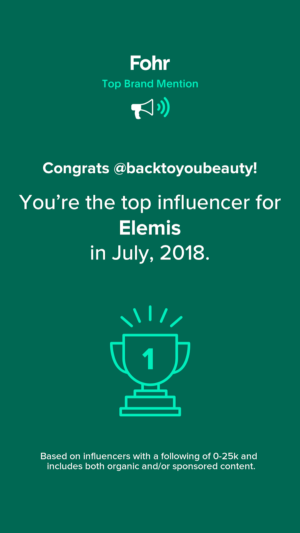 The products included are all products I use on a regular basis, have done for years and have featured on the blog many times. A great unisex collection. Tan Accelerators are fantastic products for getting your skin summer ready. They prepare your skin by bringing the Melanin levels to the surface. This means that when we finally expose our bodies to the sun, there is less shock to the system, sometimes less burning (always use a suitable SPF) and less troublesome problems such as prickly heat. They can be applied at least two weeks before a holiday to really maximise your tan, and also just before and after tanning for that extra boost. I however, start in April to get my skin as prepared as possible and continue right through until the end of September. Tan Accelerators are great for the whole family for the reasons listed above. Prickly heat can be very painful and unsightly and can really stop many people venturing out in the sunshine. For me personally, I used to use Tan Accelerators to literally accelerate my tan! Sounds simple right? Many years ago, going back…. 20 or so years. The Body Shop used to do an amazing Product that gave me a deeper, darker, richer tan and lasted so much longer, it used to contain Black walnut I think and was gorgeous. Now I use Tan Accelerators, because my skin has become very sensitive to sun, due to harsh medication. 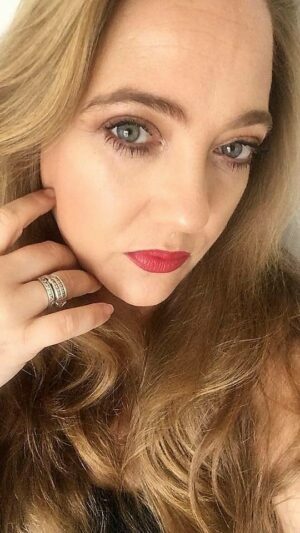 Also at the fabulous age of 42, I want to make sure my skin looks and feels it’s most healthiest. 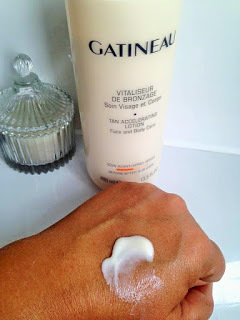 Gatineau Tan Accelerating Lotion is a lovely light, almost milky lotion that really cares for the skin. It contains anti-ageing Melatogenine skincare products to really boost the look and feel of the skin whilst preparing it for the sun. 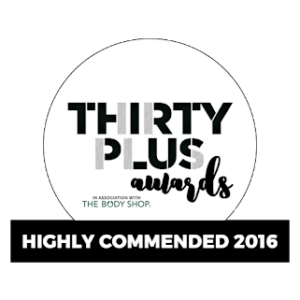 It sinks into the skin beautifully, leaving my skin soft, supple and very hydrated. The smell of this lotion is gorgeous, uplifting, clean and fresh. 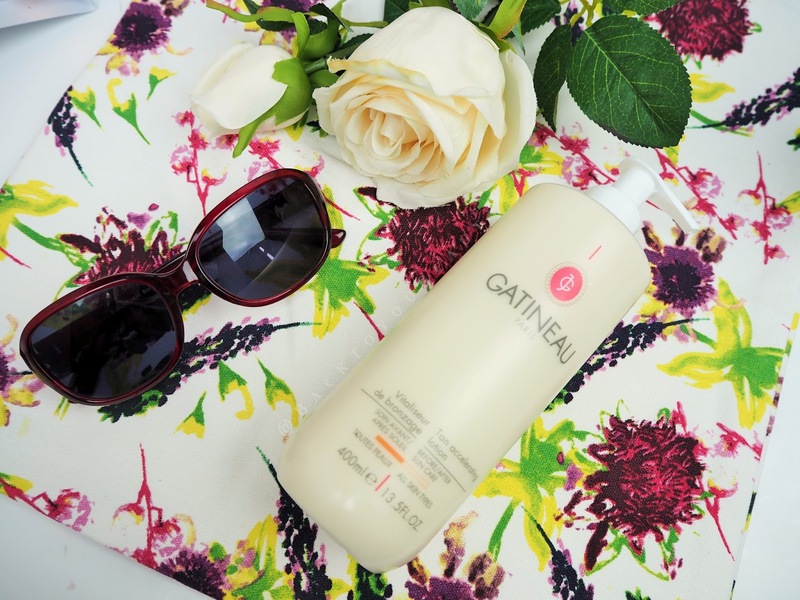 It is non greasy, easily absorbed and feels just like a beautiful body lotion. Usually this is my go to after a shower or bath in the evening as I love the clean, fresh feeling. This helps give my skin a Natural even tan and definitely prolongs it too. 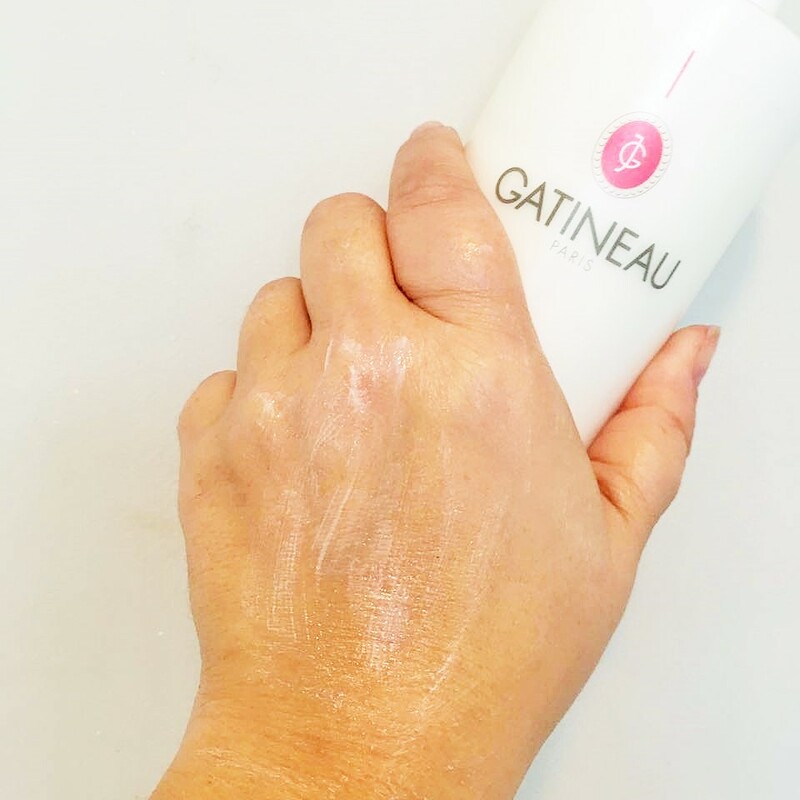 I find the Gatineau Tan Accelerating Lotion evens out patchy areas and tans those hard to tan parts. If you bought the 5 Piece Perfecting Skincare Collection back in December you would have already been enjoying this product. I know I sound like I am telling porkies but I actually use this hand cream every single night before I go to bed. It is the last part of my beauty routine and has been for years. This 400ml size just goes on and on and on. I also use it on my heels if I have a little to much on my hands. It smells incredible and feels so beautiful and silky on the skin. 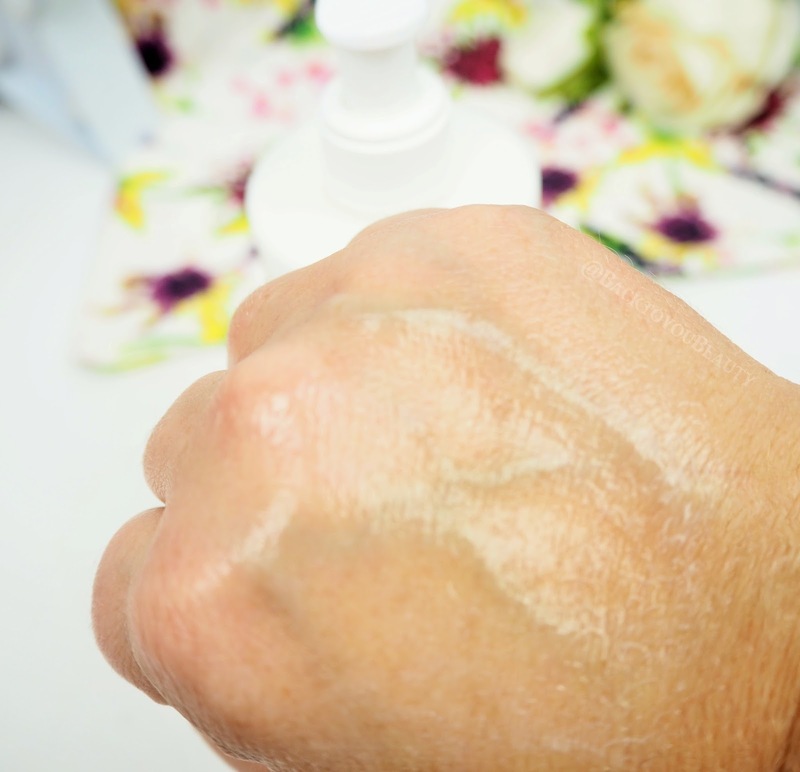 You can use this anti-ageing hand cream, thanks to the addition of marine collagen and Vitamin A, as often as needed, whenever you have just washed your hands or if they are feeling particularly dry. Not just a hand cream, this is also a hand treatment as it helps smooth out lines on the backs of the hands, even out the skin tone an aid with any pigmentation issues. Fabulous unisex product. 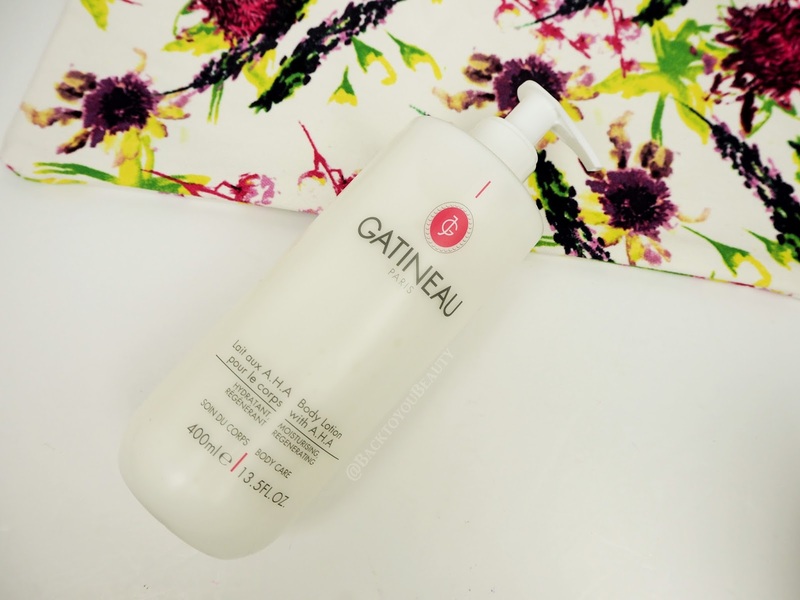 A super silky, soft, decadent white lotion full of Passion Fruit enzymes to stimulate cell regeneration, this is gorgeous to slather your body in after your bath or shower. After the harsh weather over winter our skin can become dry, scaly and itchy so its certainly time to start showing it some hydration and love before we bare all on our summer holidays. Not only does this lotion hydrate the skin but it gently exfoliates too whilst you are massaging it in. It sinks in quite quickly after a lovely massage and doesn’t feel sticky which is great as it means I can dress faster. Lovely for both male and females to use head to toe. In fact the whole collection is incredibly unisex. This complete trio collection also comes with a very pretty floral beach bag ( which is shown in the photos) with the Gatineau logo on it. It is available as a trio only on QVCUK as a Todays Special Value for one day only on Saturday 18th March for 24 hours or whilst stocks last. If bought individually from Gatineau, the collection would be worth over £115.00 and believe me it is going to be soooo much less than that! 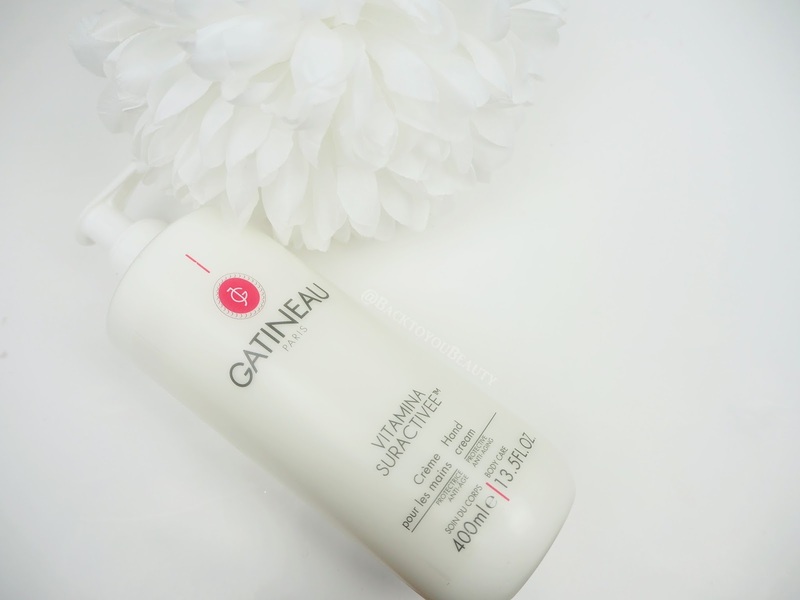 To find out more about the Gatineau brand read my previous post HERE. 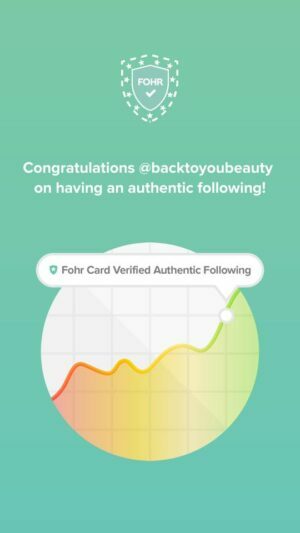 "GOSH Copenhagen Spring Summer Make up Launch in Superdrug"
"Why i gave in an bought the Too Faced Sweet Peach Eye Shadow Collection…"
I have never heard of this brand before but it sounds fab! I would love to try the hand lotion as my hand get so dry that they can become sore in the winter months. I use sun block factor 50 most of the time to protect my skin on holiday and still get mega tanned!